The John Volpi Company has been making top quality meat products for almost a century. This boneless prosciutto is aged for approximately 7 months. 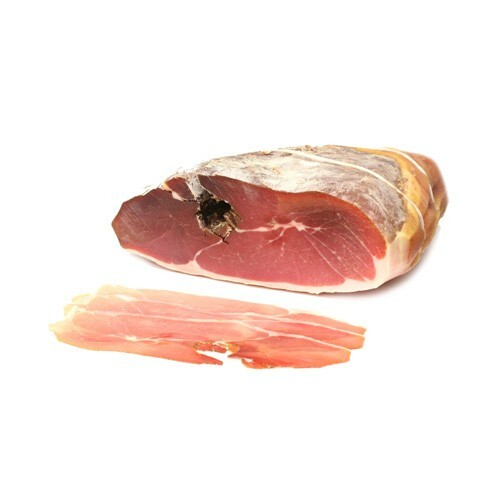 Carefully selected and hand trimmed by master craftsmen, this domestic prosciutto has the harmonious balance of savory and sweet flavors that make it truly an epicurean delight.